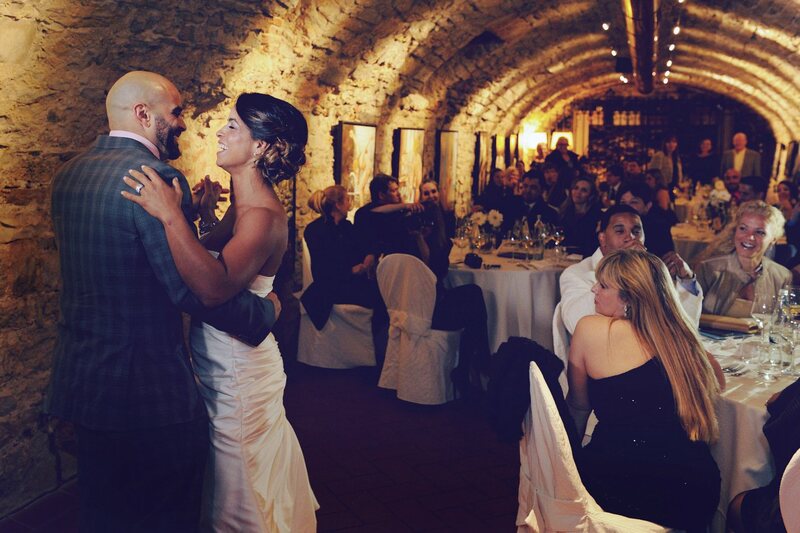 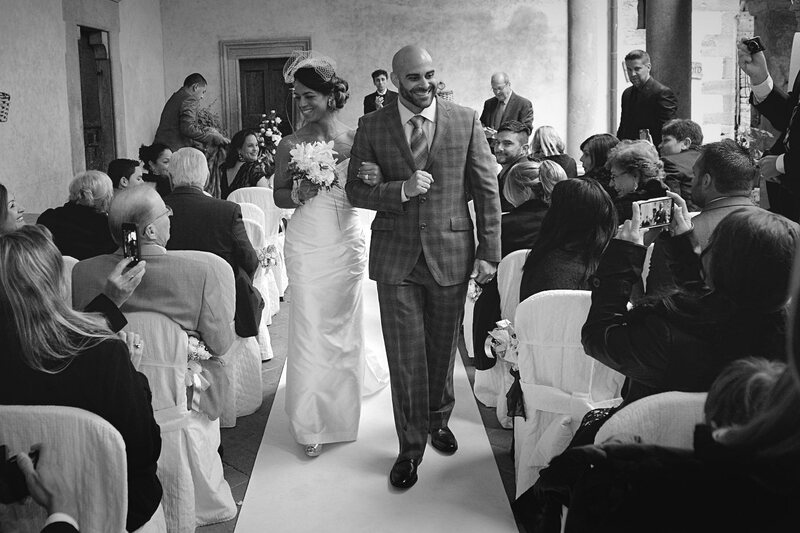 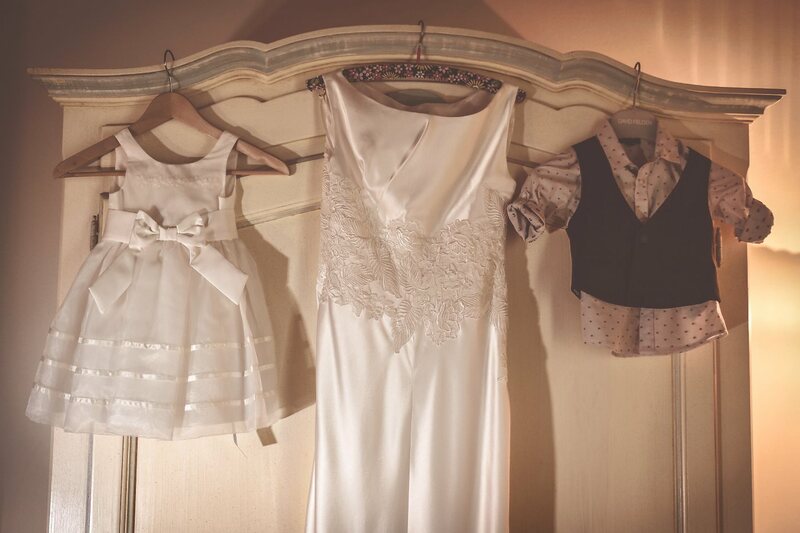 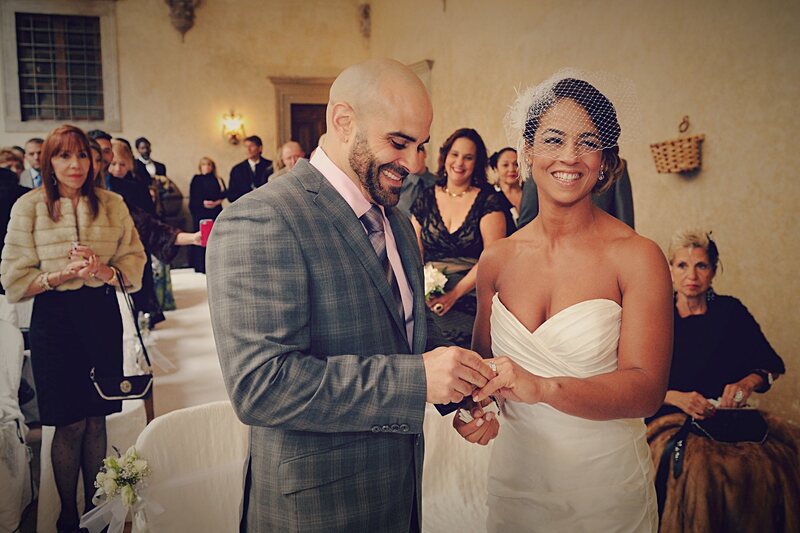 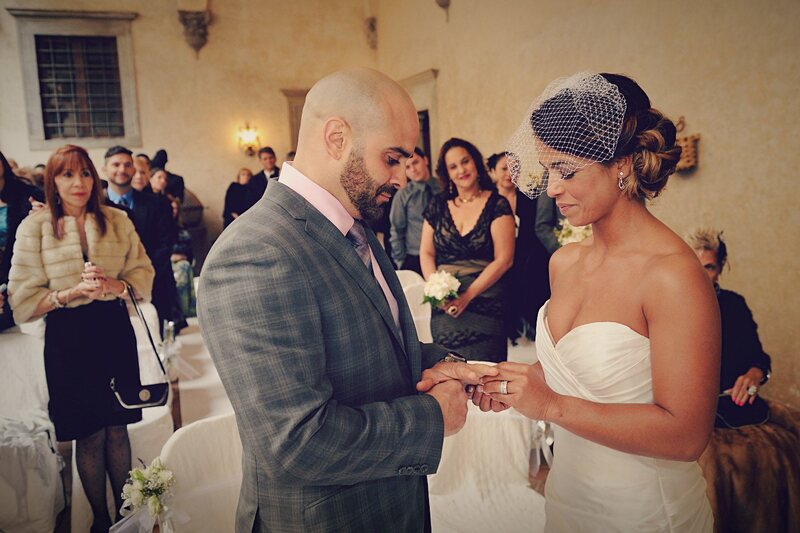 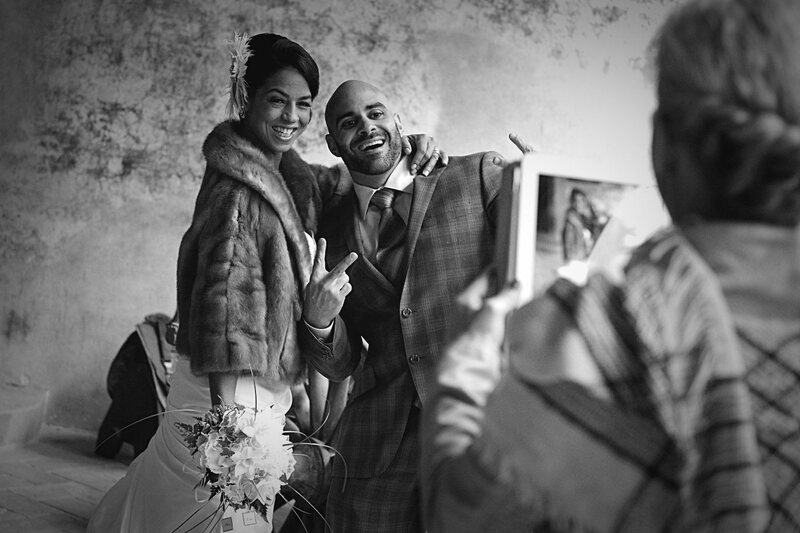 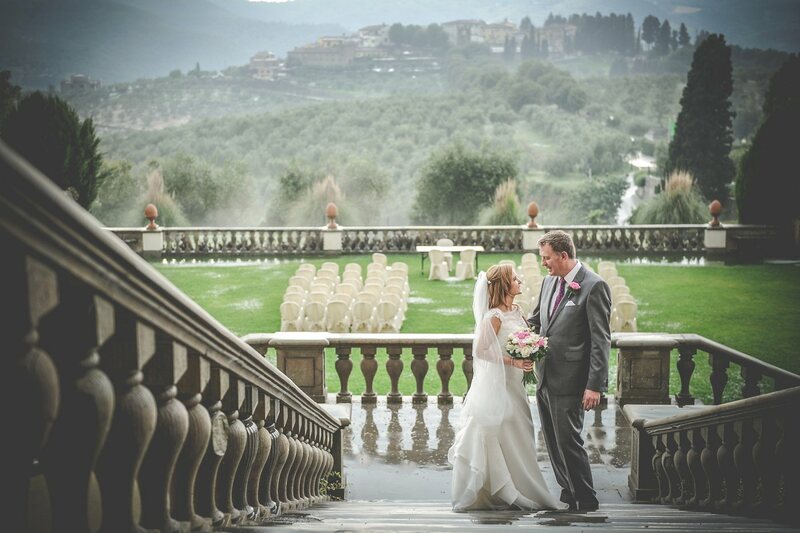 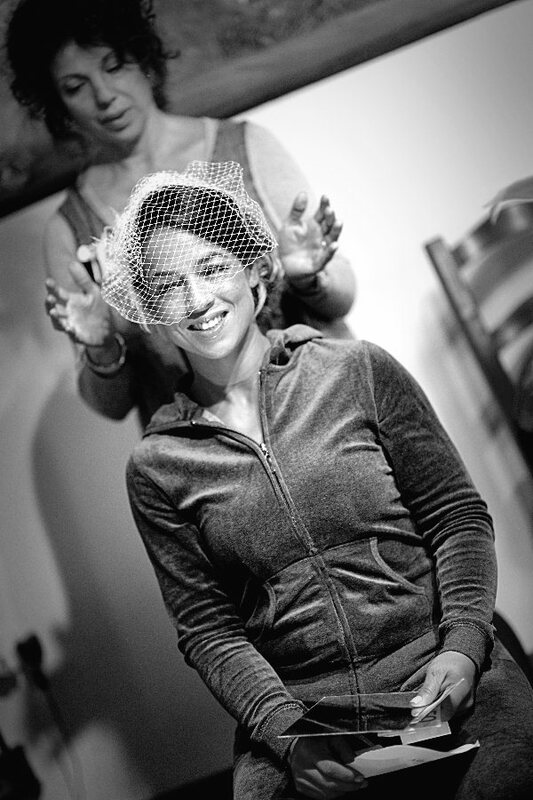 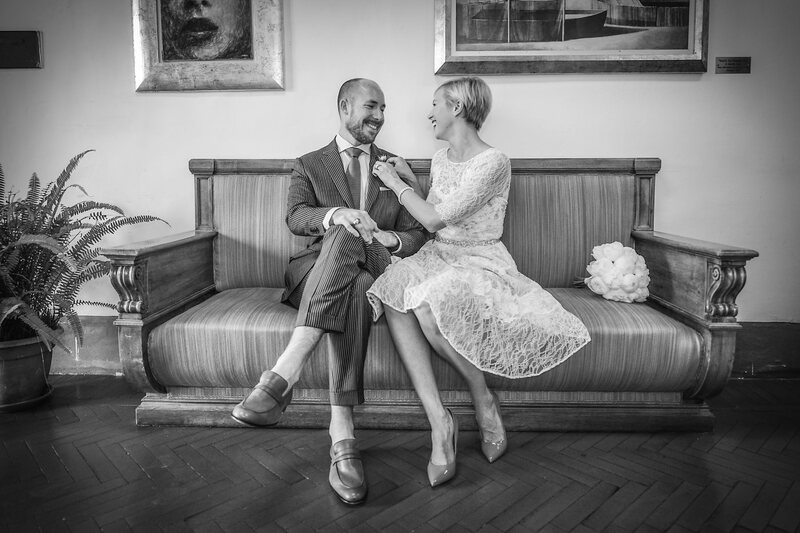 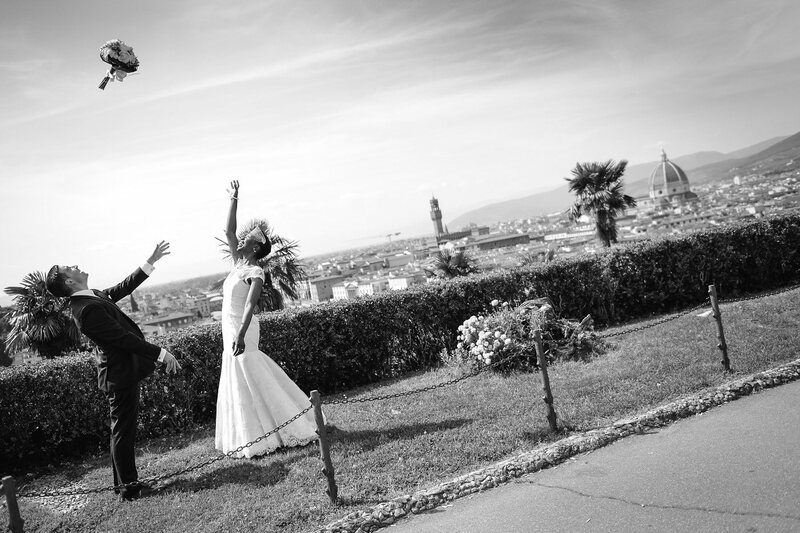 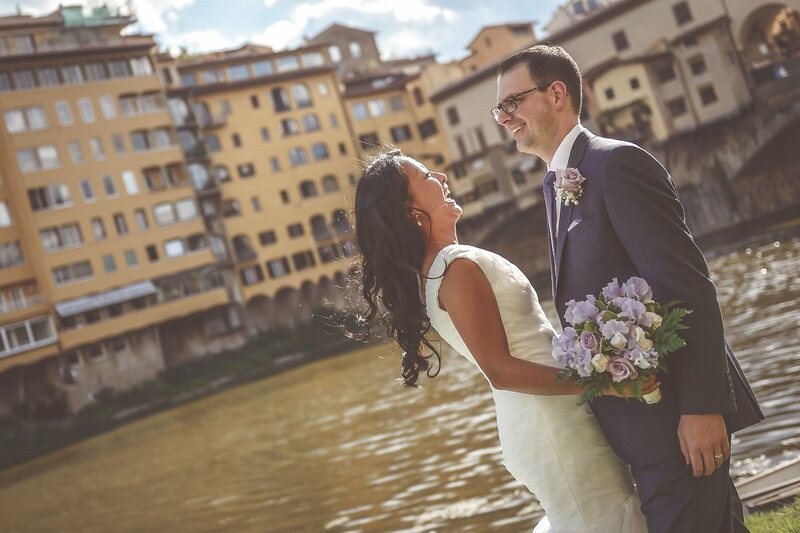 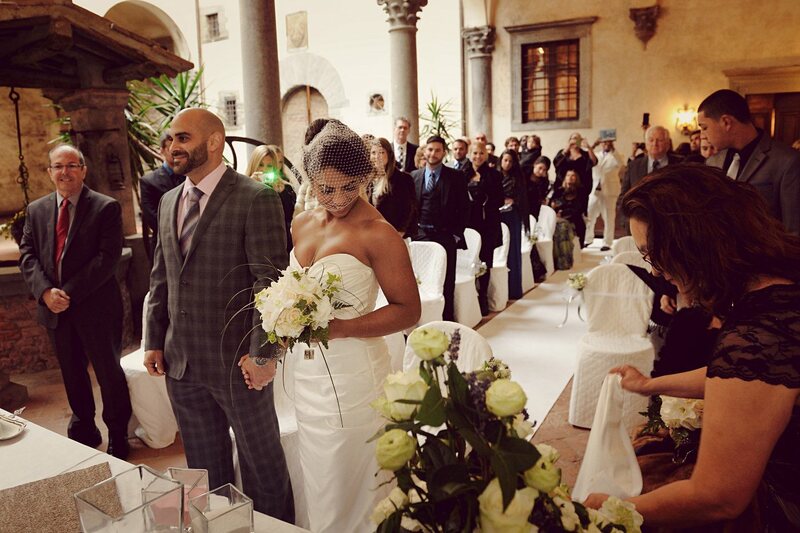 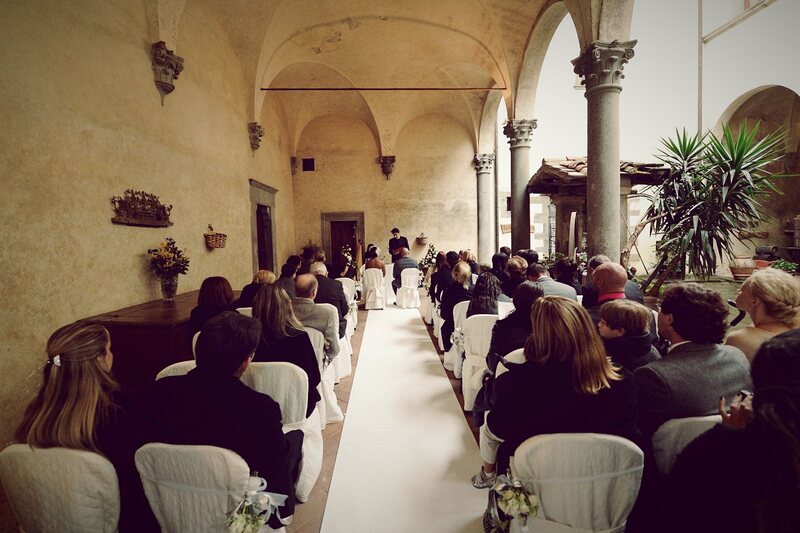 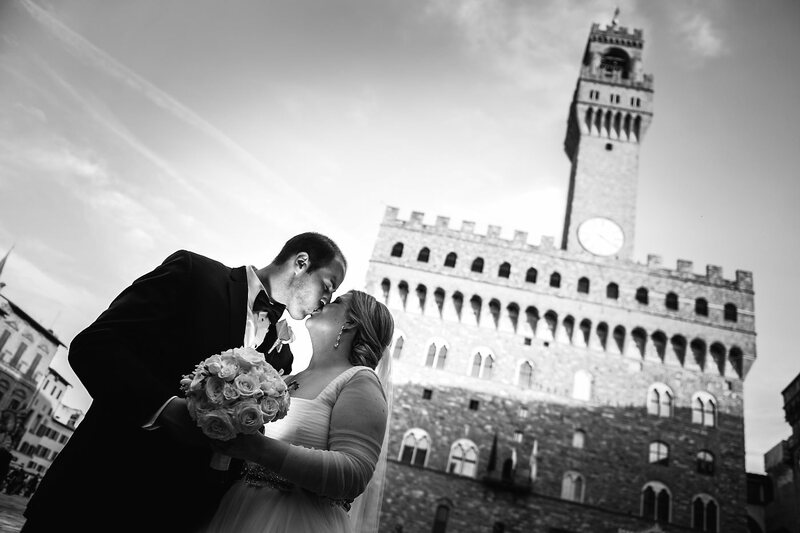 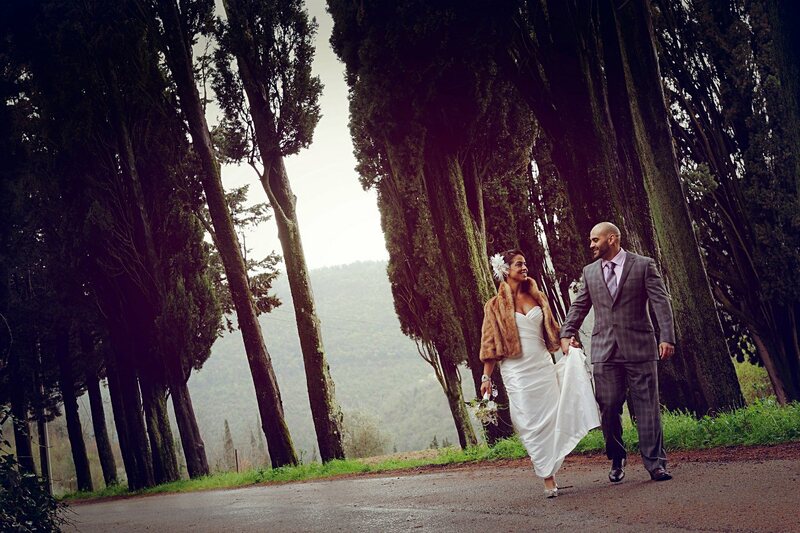 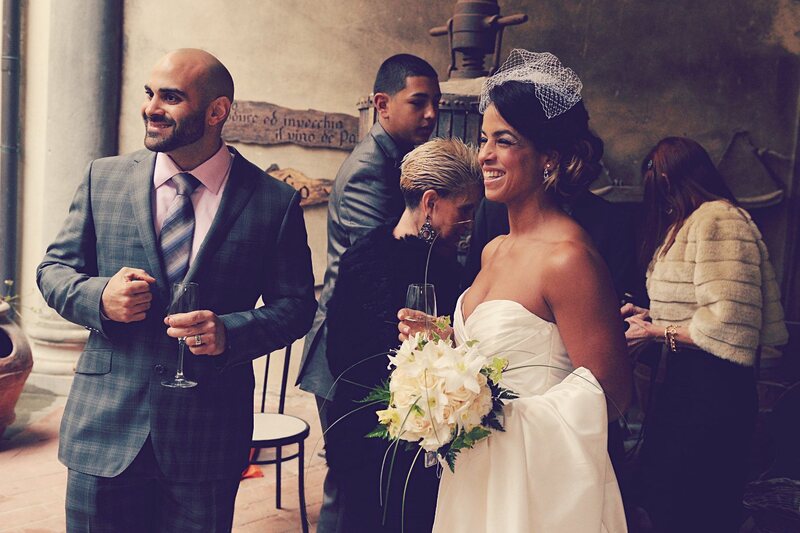 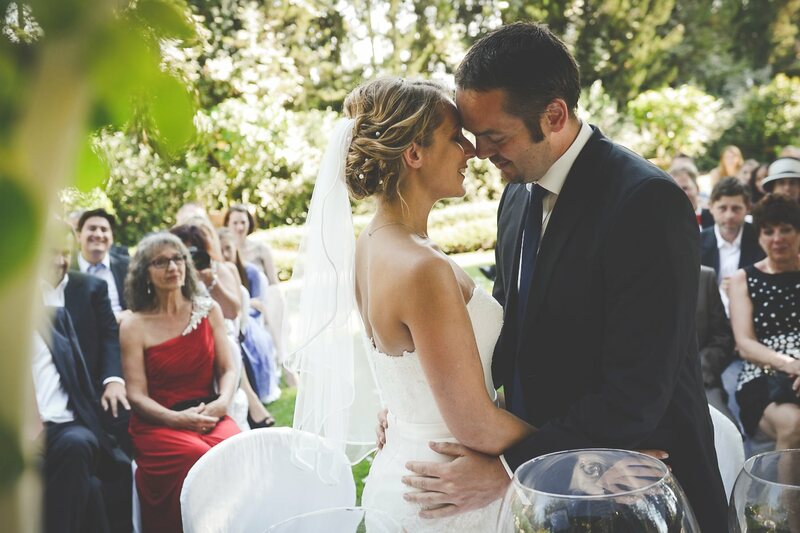 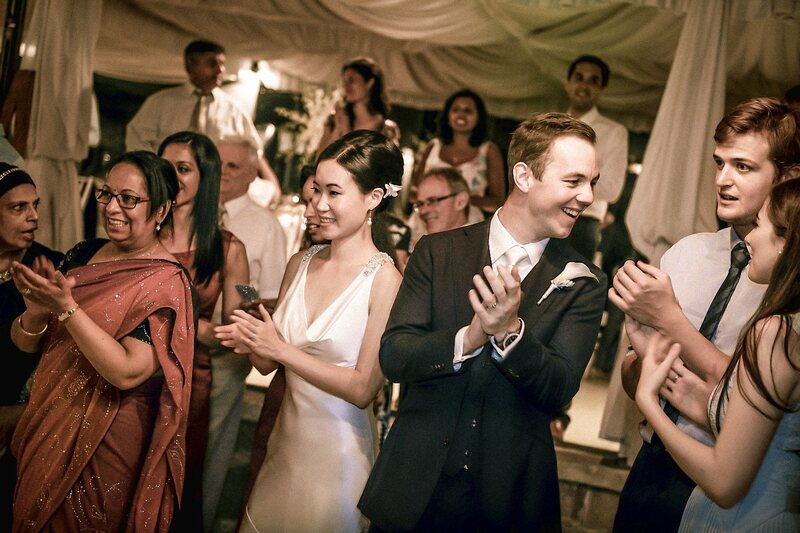 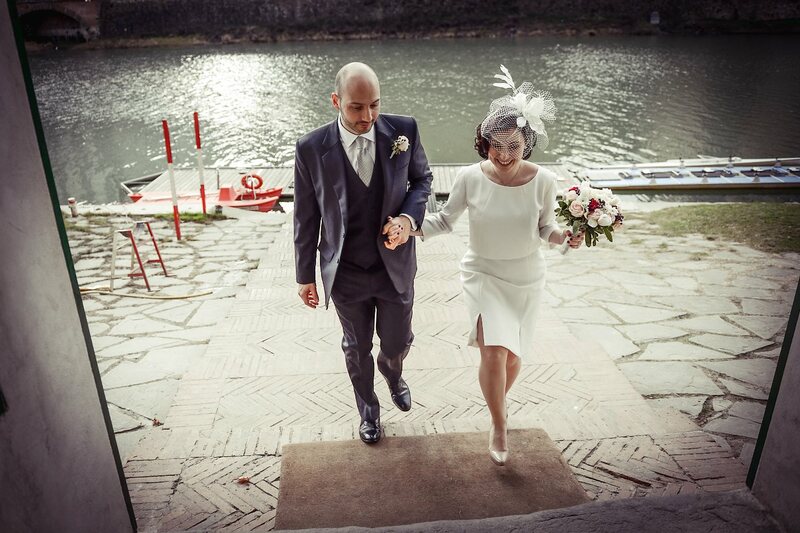 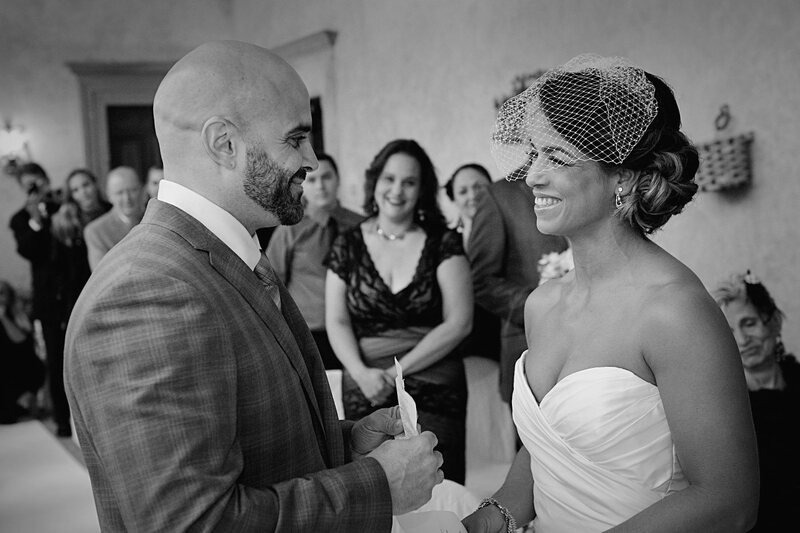 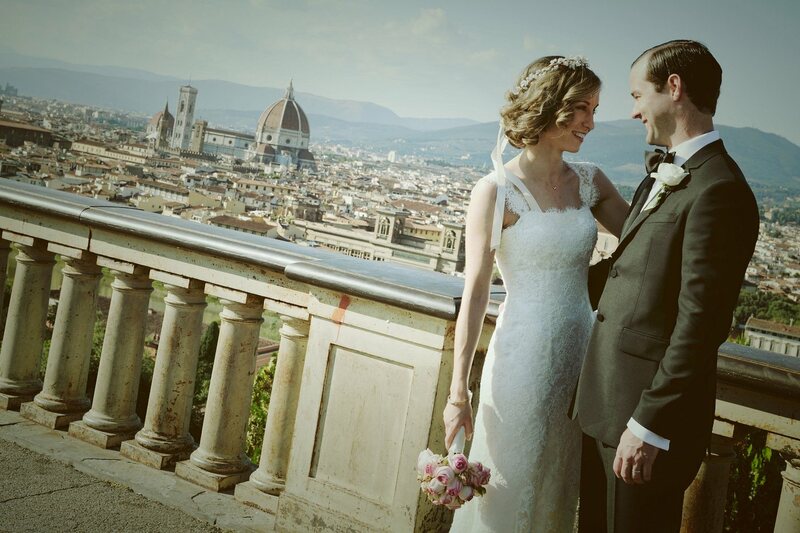 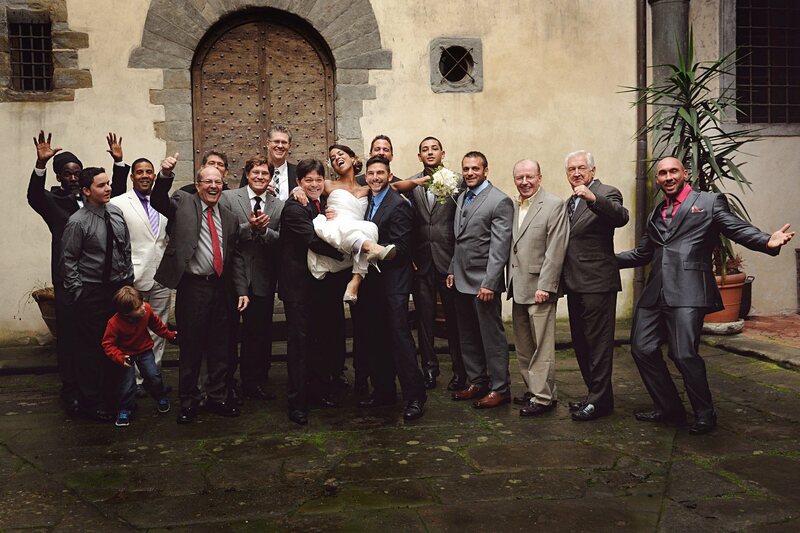 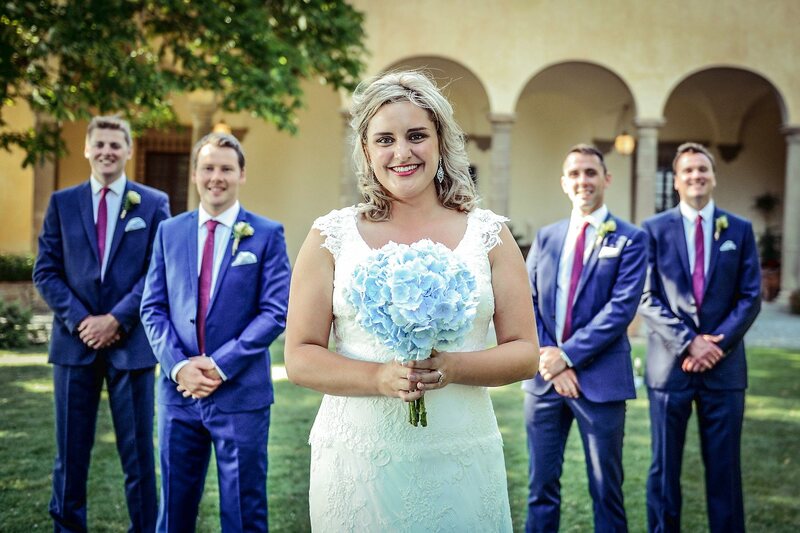 Real Wedding in Castello del Trebbio, Florence, Tuscany. 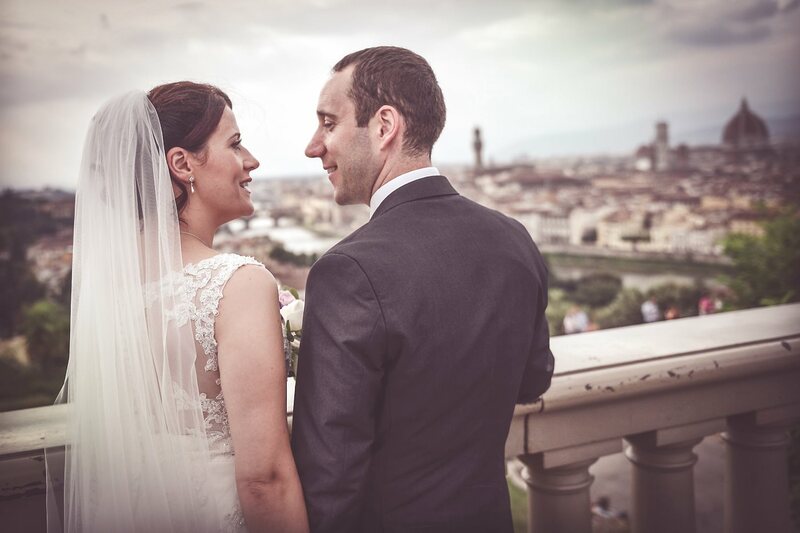 Aida & Peter from USA. 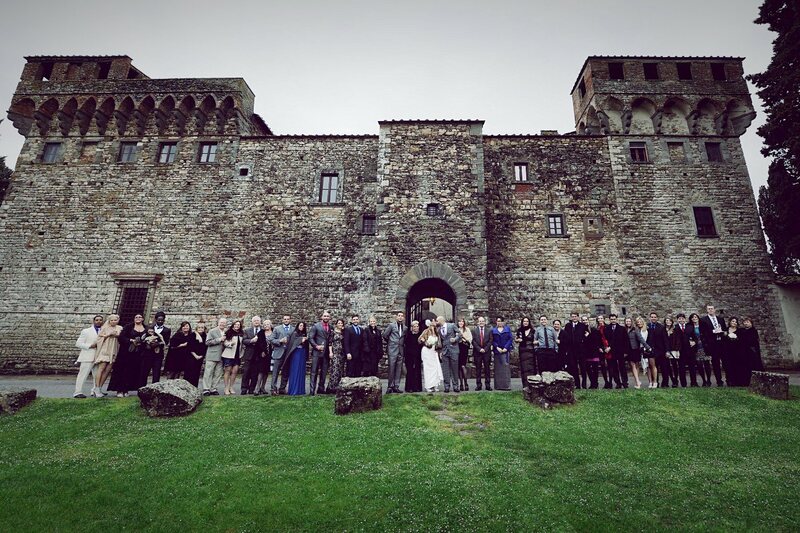 We are in the beautiful Castello del Trebbio, located in Mugello area near Florence. 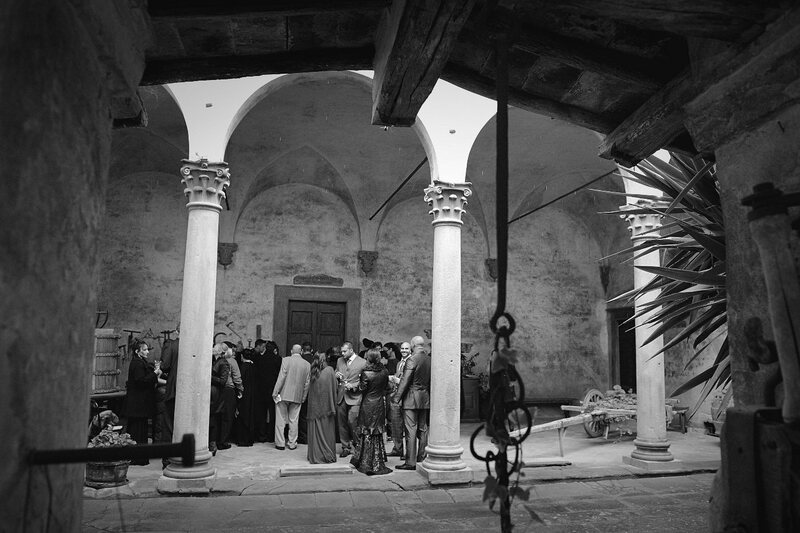 Preparations in the villa of the farm and the ceremony in the courtyard of the Castle. 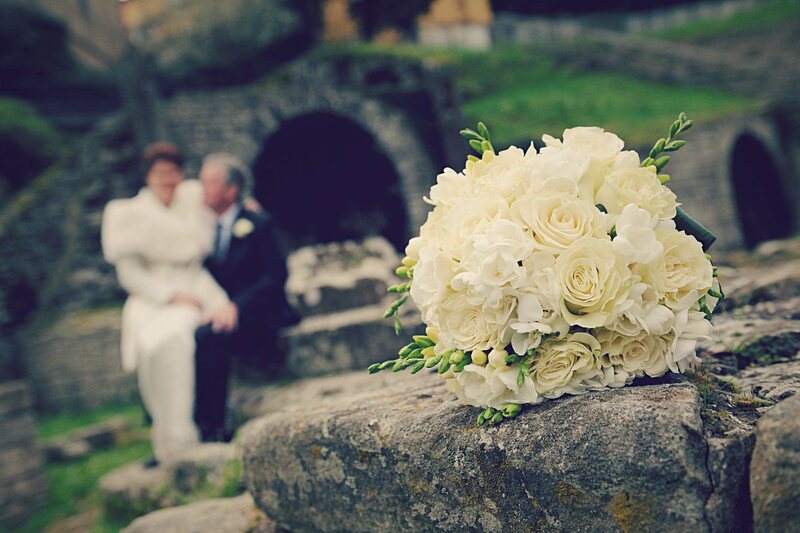 All perfect, music, flowers, aperitifs and etc... 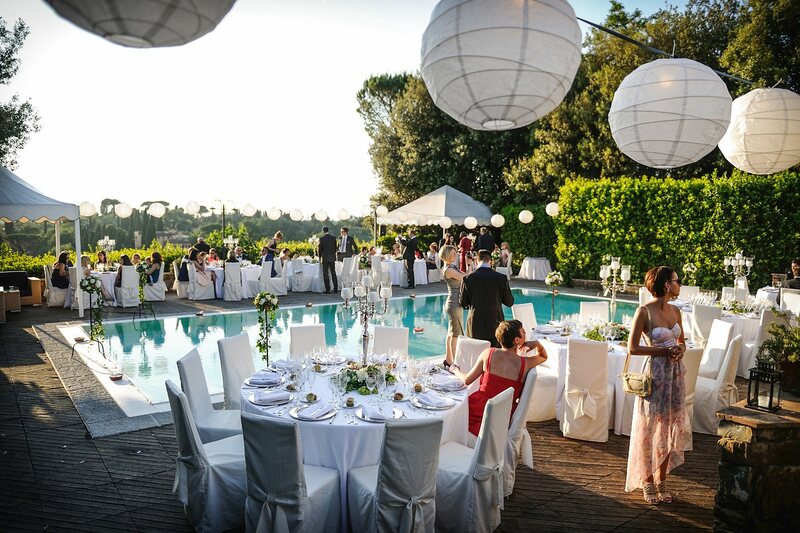 Typical setting for a beautiful wedding in Tuscany. 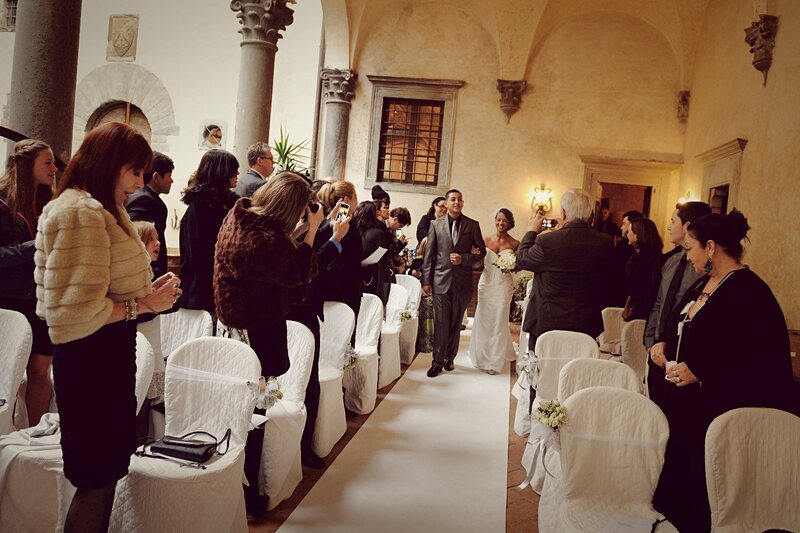 Congratulation for your Big Day!